As part of our 10th Anniversary celebration this week, we’re asking people to think more deeply about why they love where they live. Visit our Facebook page from June 12-June 16 and let us know what you love about where you live. You’ll have a chance to win a $50 Giving eCard to donate to any of the nonprofits profiled on ColoradoGives.org. 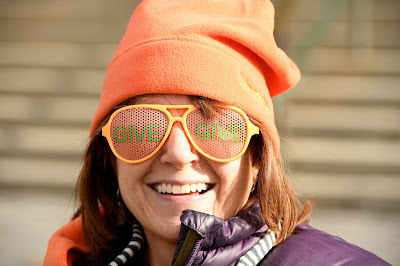 Even more exciting, you’ll be able to use the eCard on our new and improved ColoradoGives.org website, coming in August.